The much-anticipated Victoria Beckham for Target launch is just a few weeks away, and I've been longing to see the lookbook for months now. 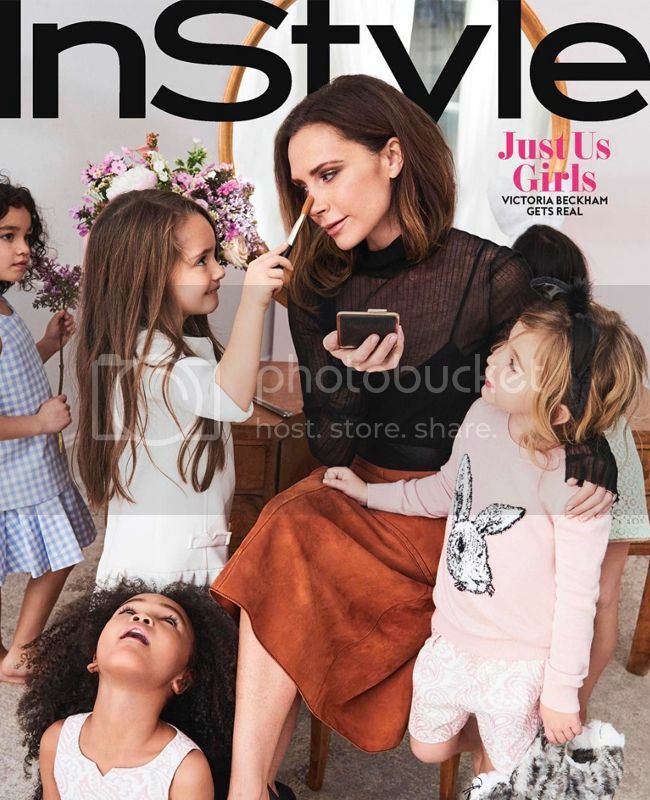 Today, Victoria Beckham released a few teaser images of the childrenswear via InStyle magazine on her Instagram account. April 9 can't come soon enough! Here's a preview of the Victoria Beckham for Target lookbook. How adorable are the Girls' pieces? Before the entire lookbook is released, see 8 key pieces I'd like to see in the #VBxTarget collection. April 9, 2017 update - Get all the shopping details plus info on sizing in my Victoria Beckham for Target review. 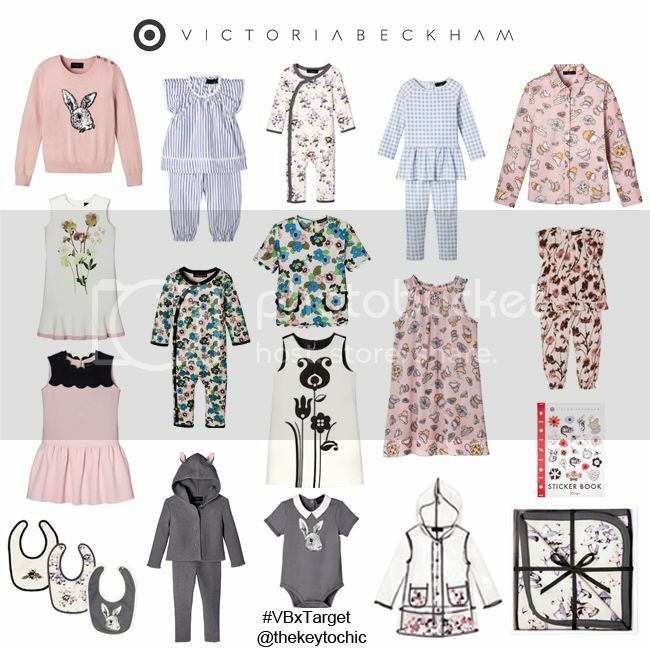 March 17, 2017 update - Getting the posh look for less is easy...see how 9 VBxTarget looks from the Victoria Beckham for Target lookbook compare to recent Victoria, Victoria Beckham looks. 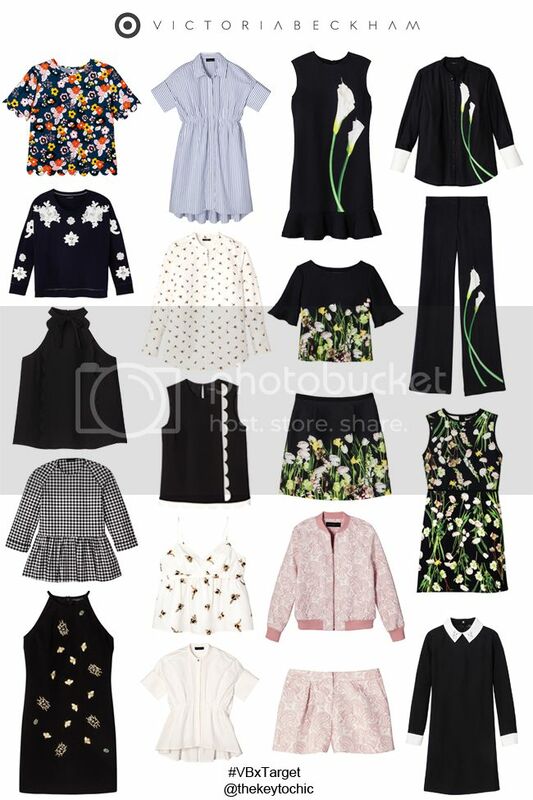 March 16, 2017 update - See the entire Victoria Beckham for Target lookbook with prices and product descriptions. March 15, 2017 update - See pieces below from the Women's lookbook and view more on Vogue's website. My personal favorites are the floral ruffle-sleeve blouse ($28), the striped poplin gathered waist dress ($35), the blush floral jacquard bomber ($35), the Girls' tea party button down top ($20), the Girls' blush bunny sweater ($23), and the bee print button down top ($30). To help you dominate the Victoria Beckham for Target launch and score all your favorites, I'm sharing my online and in-store shopping tips for the Victoria Beckham for Target launch on April 9, 2017. Mark those calendars and get ready for #VBxTarget. 1. Know where to go. Once the collection launches online, and assuming Target's site is functioning properly, you can use Target's "find item in store" function to search for specific items in stock in your area. It's not perfect, but it can help you plan your shopping. Be ready to go early (if you can) and stand in line on Sunday morning. Use the store locator to find the stores near you that'll stock Victoria Beckham for Target. 3. Be an early bird. You know what they say about the early bird. My local Target stores open at 8 AM on Sunday, and I've found in the past that if I arrive by 7:30 AM, then I'm able to get what I want, since there aren't crowds in my area. I'm lucky! For people who live in large cities, I recommend going at least 1-2 hours before the store opens if you're really motivated to be the first to shop. For shoppers in more suburban or rural areas, the competition and crowds are reduced, but the selection of goods may be as well. In my experience, stock varies widely from store to store. Sometimes metropolitan area stores and stores in higher income neighborhoods carry a better selection of merchandise. It takes some trial and error to find the best stores in your area, and visiting more than one store (if you can) is advised. 4. Bring a buddy. A family member, friend, or significant other might be able to help you get the pieces you want and help you make purchasing decisions. "Divide and conquer" should be your strategy! Or even better, have a dedicated friend tackle one store while you visit another. The Jason Wu for Target cat print tote would not be mine if not for a dedicated boyfriend. The same goes for the Lilly for Target mugs and dessert plates, and I feel really fortunate! Full disclosure: I may or may not have bribed him to shop with me in exchange for a lavish Sunday brunch. 6. Persistence pays off. Target does not restock these collections, but you can still score your favorites, yes, even sold-out items. If you don't find what you want after the launch, check back for returns frequently in the coming days and weeks, as many shoppers take items back to the store. How about that buyer's remorse? Don't forget to check the customer service desk and clearance racks for returns as well. Call your local stores to ask what they have. The best part about returns? Online exclusive items are heavily discounted when returned to stores, leaving the door open for other persistent shoppers to get really lucky. After four or so weeks, the collection might be discounted to 30% (and eventually to 50% or 70%) off, so frequent visits to Target after the launch could really pay off. In mid August 2015, I found some returned Lilly for Target shorts in my size for 50% off. Score! Important things to note: the return policy is 14 days. 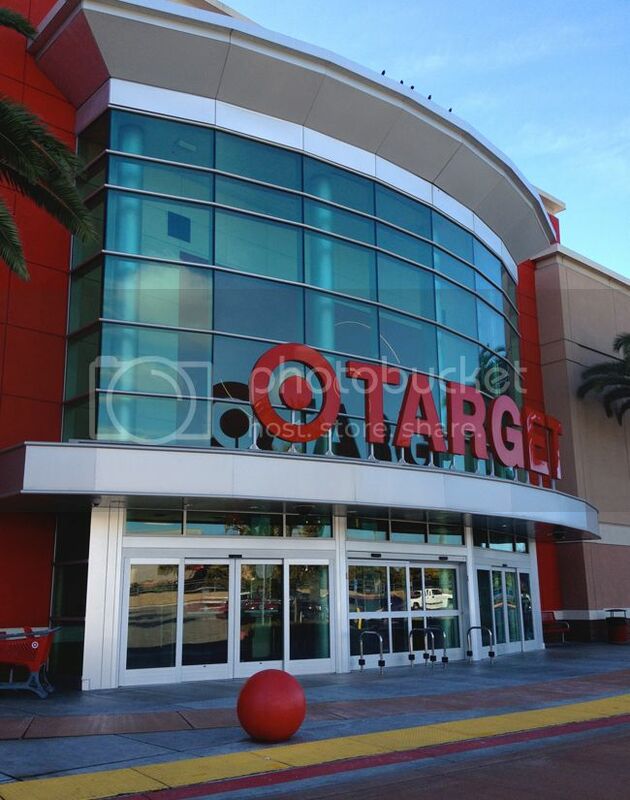 There are no purchase limits in Target stores, but Target.com purchases are limited to five of the same item. Size ranges: Women's apparel is usually size 2-16 or XS-XL. Women's Plus sizes are up to 3X or 26. Girls' sizes are 4-16 or XS-XL, toddler sizes are 2T to 5T, infant sizes are 12M to 24M, and newborn sizes are NB to 12M. If you're petite, then don't rule out buying from the Girls' department. Women's Plus sizes will be available online and in select stores. See which stores will carry Women's Plus sizes by entering your location on this page. 1. Learn the lookbook. Once it's released, study the VBxTarget lookbook like there's going to be a test! Bookmark this landing page on Target's site. Select your favorites, get outfit inspiration, see what's online only, and check the prices. FYI: The 200-piece VBxTarget collection will be in all Target stores and Target.com. Select pieces will be available internationally on VictoriaBeckham.com for non-US shoppers. To shop Target's site outside the U.S. with Borderfree, visit this page. If you are in need of personal shopping services for this collection inside or outside the United States, I am available. 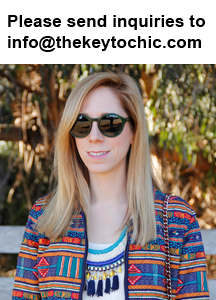 Please e-mail me at info@thekeytochic.com for more info. Prices start at $6, with many pieces under $40, and nothing over $70. There are 55 online exclusives. The collection, which launches April 9, is the first time Beckham is designing clothes for kids, with items for babies, toddlers, and girls. Expect to see signature Victoria Beckham flourishes, such as scalloped edges, drop-waist dresses, chic blouses, and vibrant colors. Unlike H&M, Target does not announce a specific time for the online shopping launch. Contrary to popular belief, these collections do not launch at midnight. Previous launch times for designer collections have varied widely. 4. Multi-task. While shopping online, be extra prepared by using more than one web browser, mobile device, etc. Sometimes items become available first on the mobile site, and sometimes they don't. Refresh your browser often and have patience. Items tend to pop up and then disappear during the initial launch. Expect some glitches but don't give up. Remember, persistence and patience are key, and you may have to sacrifice some sleep if you're really motivated to snag your favorites. Let's all hope that Target's site won't have a Missoni or Lilly flashback with all those technical issues. 5. Save your info and get a RedCard. As the time to shop online approaches, log onto Target.com and have your shipping and payment details saved ahead of time. Have this Victoria Beckham x Target page bookmarked. Also make sure your cart is empty of old or unpurchased items to ensure a speedy and smooth checkout. This reduces the chances of having your cart emptied before you can click the "complete order" button. If you don't have one already, then consider getting a RedCard. Why? Target RedCard users enjoy free shipping, an extra 30 days to return certain merchandise, and a 5% discount on purchases. I always carry mine wherever I go, and it comes in quite handy for grocery runs and impulse buys in the apparel department. Can you tell that I'm a total #TargetAddict?! 6. Click quickly. Shop the online only items first and submit your order right after placing an item in your cart. Do not shop and fill up your cart. Why? Once an item is in your cart, it's not reserved for you. In order to avoid an item being removed from your cart because it's sold out, you need to click quickly and complete your order! If you are a RedCard holder, you don't need to worry about multiple shipping charges if you have multiple orders because shipping on Target.com is free. For non-RedCard holders, shipping over $25 is free. 7. A little birdie said to stay social. Sign up for Target's email updates right here. Want to be the first to shop the collection online? Follow me on Twitter, Facebook, Instagram, Pinterest, or Snapchat (@thekeytochic) for more info and inspiration. Don't miss out on the online launch. Please join me on Saturday April 8 at 9 PM Pacific time (and early Sunday morning) on Twitter to get tips, ask questions, share your excitement, discuss your favorites, and most importantly, get help to be the first to shop the #VBxTarget collection. 8. Good luck! See you on Twitter. Share your favorites with me on social media using VBxTarget. 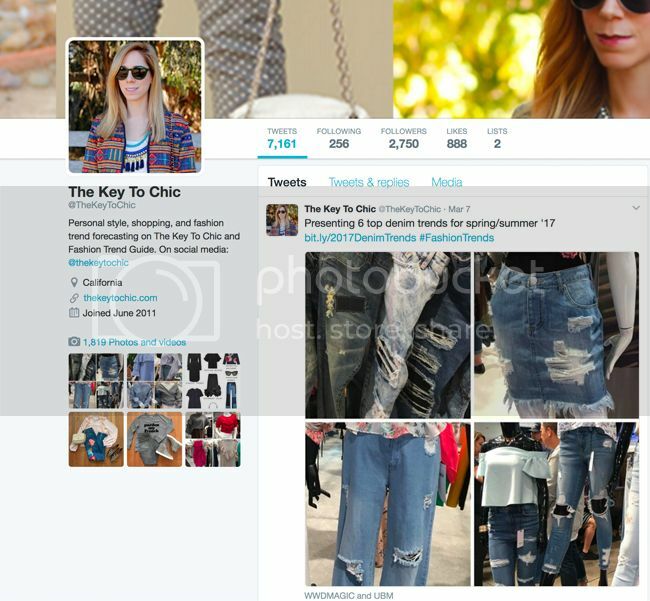 I'm @thekeytchic.